SKU: N/A. 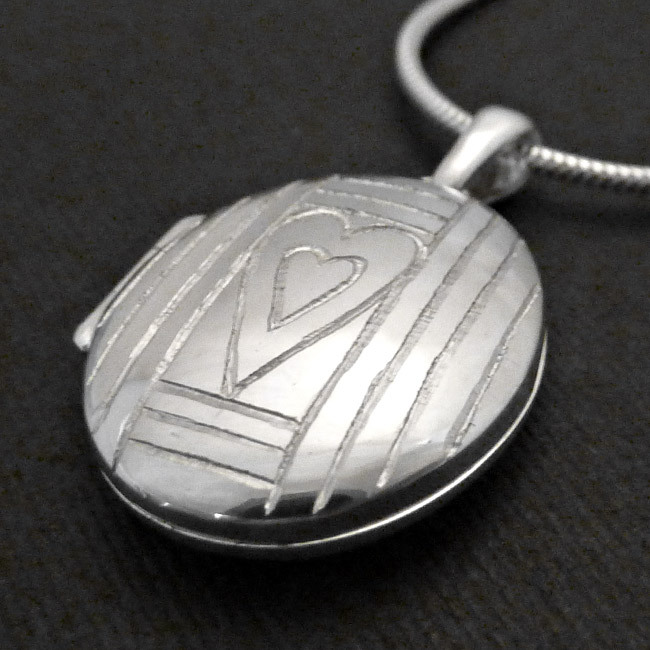 Availability: In stock Size: N/A Categories: All Jewellery, Necklaces, Wedding Jewellery, Wedding Gifts. 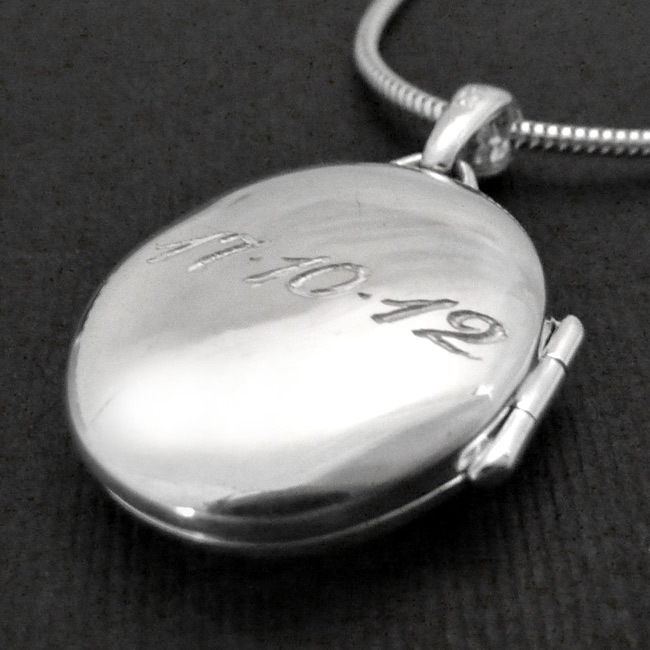 Tags: bespoke, bespoke silver, commission, commissions, engraving, hand engraving, handmade, handmade silver, jewellers, jewellery, jewellery designer, jewellery maker., liverpool, locket, LWSilver, necklace, north west, silver, silver locket, silversmith, uk, unique, wedding rings, wirral.